Dr. Baruch Leshem analyzes Benny Gantz's first speech: He does not have it. Dr. Baruch Leshem of the Department of Politics and Communications at Hadassah Academic College and author of the book "Benjamin Netanyahu - Master of Political Marketing" watched Benny Gantz's first speech and was not impressed. "At the end of the day, the question is how viewers see the leader on the small screen. Netanyahu takes everyone to school," he told Arutz Sheva in an interview on Thursday. “Gantz is photogenic but on the other hand there is no new star here. He lacks the elements of politicians that do well on television, such as Clinton, Netanyahu and even Lapid, who radiate power and extraordinary charisma that attracts viewers. 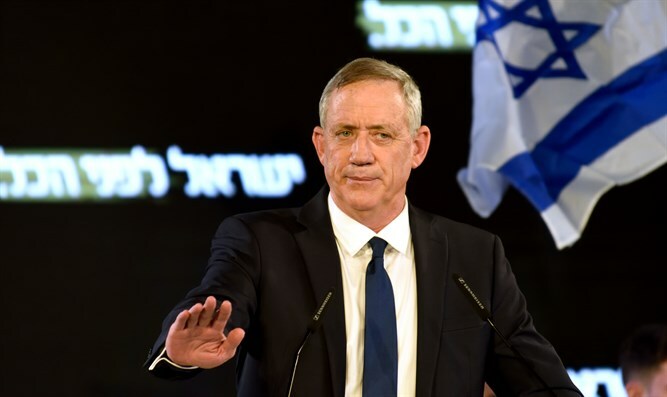 When you see Gantz, you do not say ‘this is the next prime minister,’” opined Leshem, who told Arutz Sheva that the timing of Gantz’s first speech was good, but questioned whether this would last until election day in April.